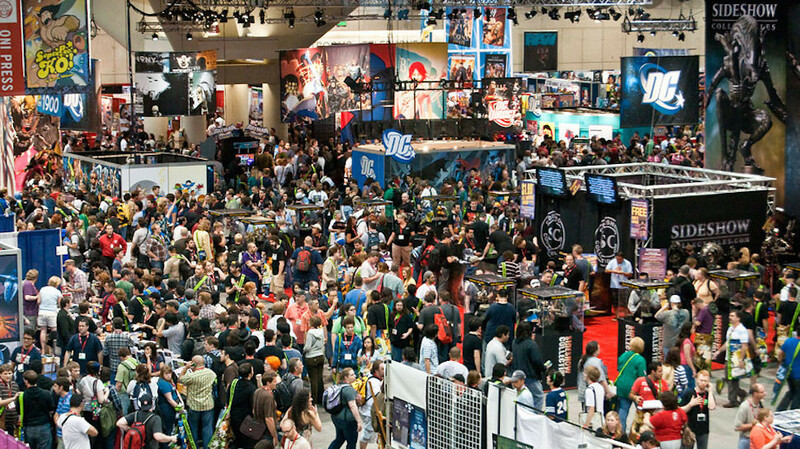 Despite the sign announcing this figure at the Hasbro booth at SDCC saying it would ship in September 2015, Walgreens stores across the US are currently getting the Walgreens exclusive Marvel Legends Ant-Man action figure. So far I have seen reports from Illinois to California of friends finding the figure in stores. I found one myself today in So Cal. If you don’t have a Walgreens store near you, you can also order the figure on-line from Walgreens here. If you DO have a Walgreens close to you then you can look up on line and see if the stores near you have the figure in stock. When master thief Scott Lang puts on his Ant Man helmet, he can shrink to half an inch tall. But his strength doesn’t shrink with him. So when he throws a punch, watch out! 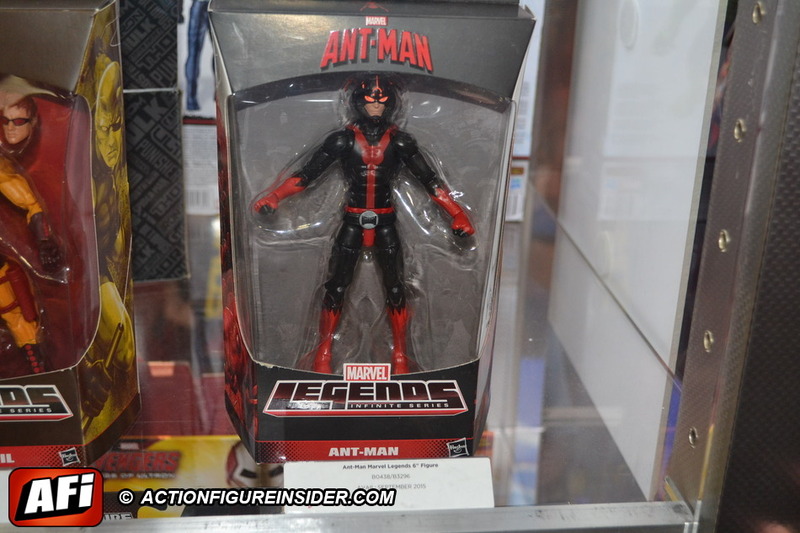 Imagine your own Ant-Man adventures with this comic-inspired Marvel Legends Ant-Man figure! 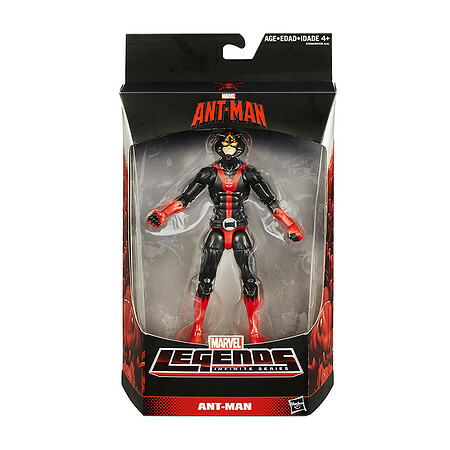 This 6-inch figure is available only at Walgreens and is highly articulated, so you can place Ant-Man in multiple dynamic poses! Interesting, both Marvel and DC have exclusive action figures planned for sale in Walgreen’s only. Wonder why Target & Wal-Mart got shut out? Target / wally..probably are sick and tired of ordering a whack of toys and have many hanging after ket pieces have sold..only to discount the peg hangers !! !